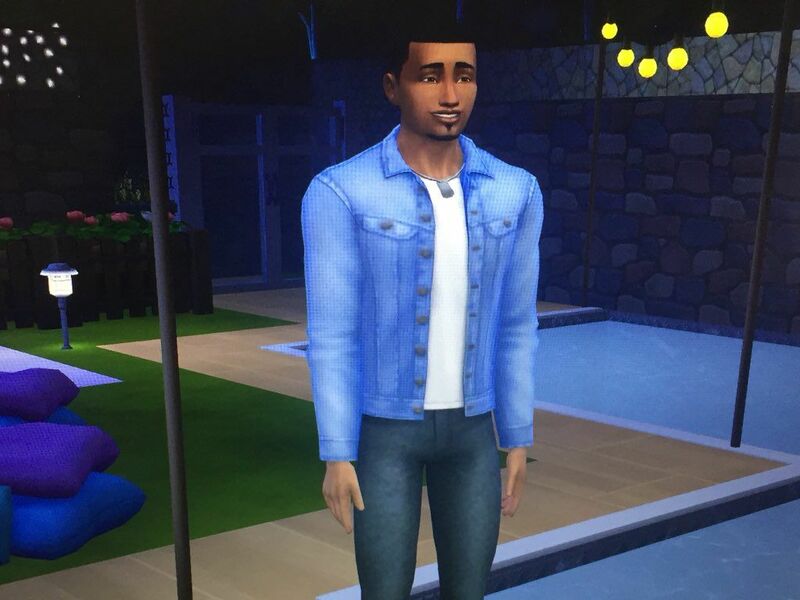 The Sims and Love Island are two worlds you'd never expect to collide, but in 2018, anything can happen. 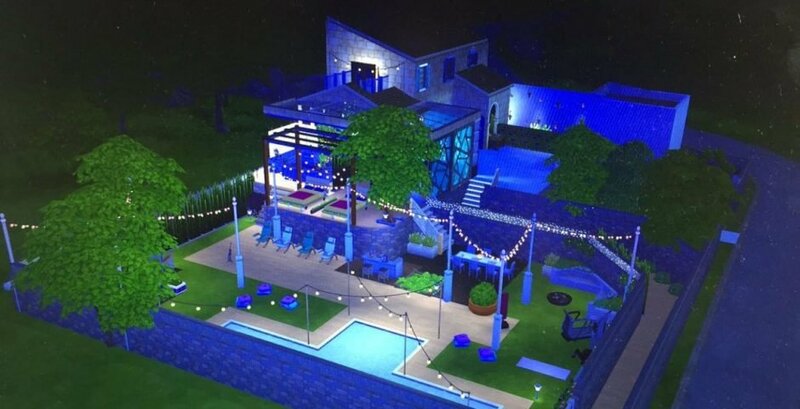 A Love Island fan has made an exact replica of the villa on the Sims 4 and it took them a whole seven hours. 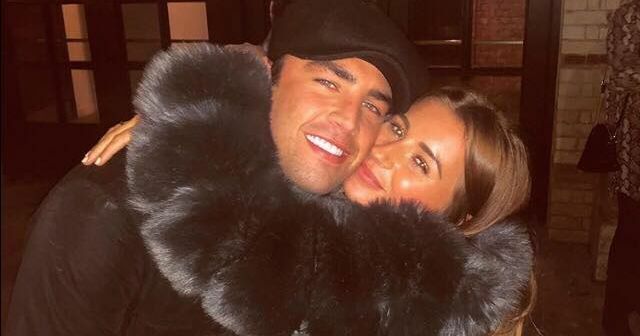 Georgina, a 22-year-old from Eccleston, spent hours perfecting the luxurious villa. 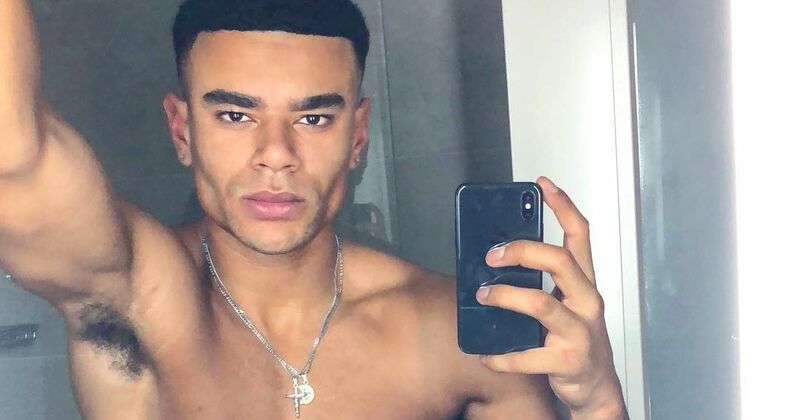 She tweeted a picture of the finished result a few days ago and it has gone viral. 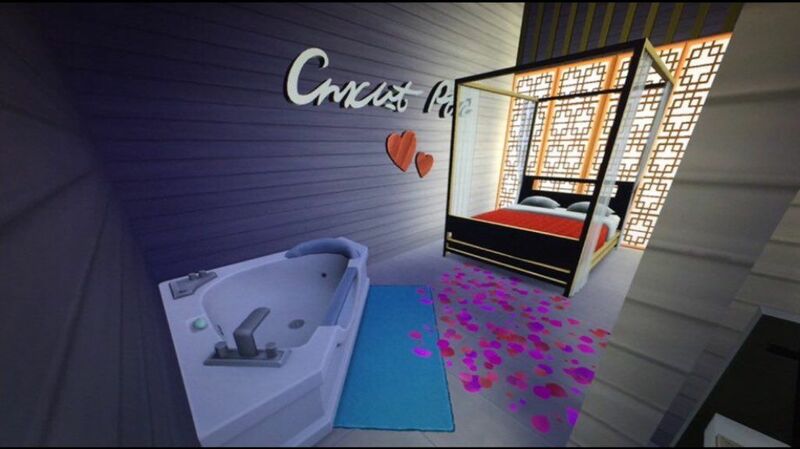 When asked about her intentions for creating the villa, Georgina told The Tab: "Basically I started by making the people first on Sims because my friend is in love with Dr Alex. 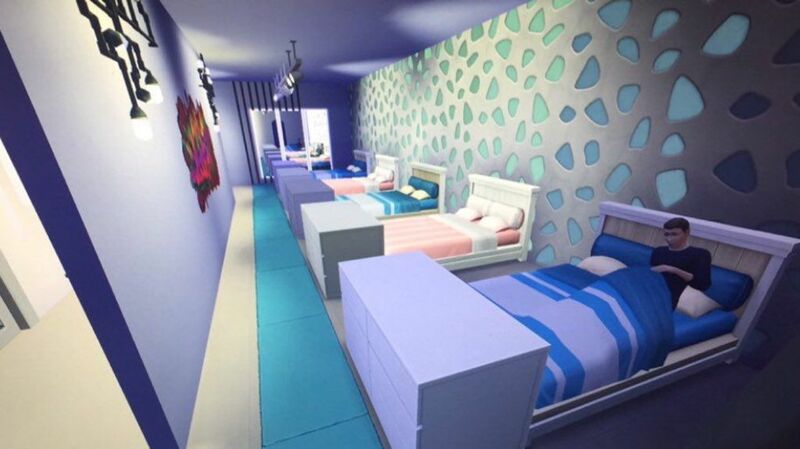 "We thought it would be funny to see if we could recreate them as Sims and she said I should build the villa! 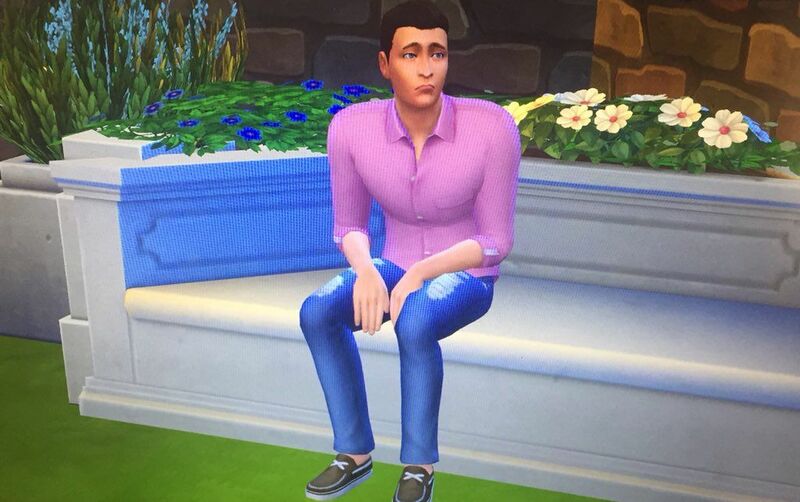 I actually prefer building houses on Sims. I’m very creative and so it’s a great place to see my ideas come to life! 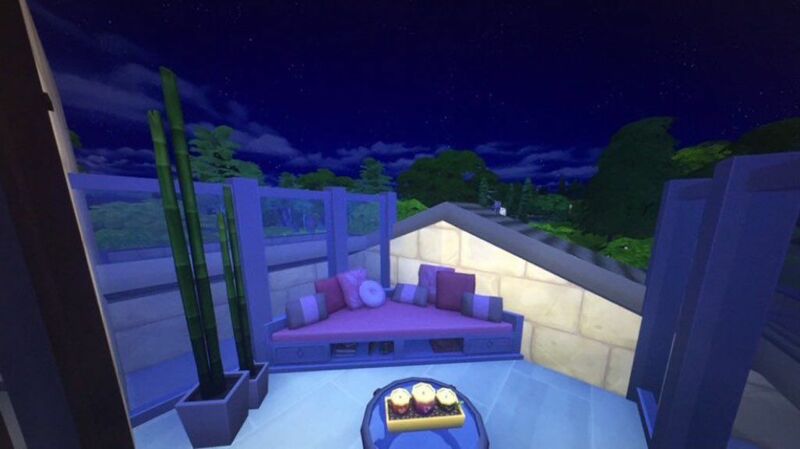 "I needed a new challenge really, I’ve created underground houses, mansions, tiny houses, modern and traditional houses so this was a new challenge to build! Especially as I got to use the fairy lights!" 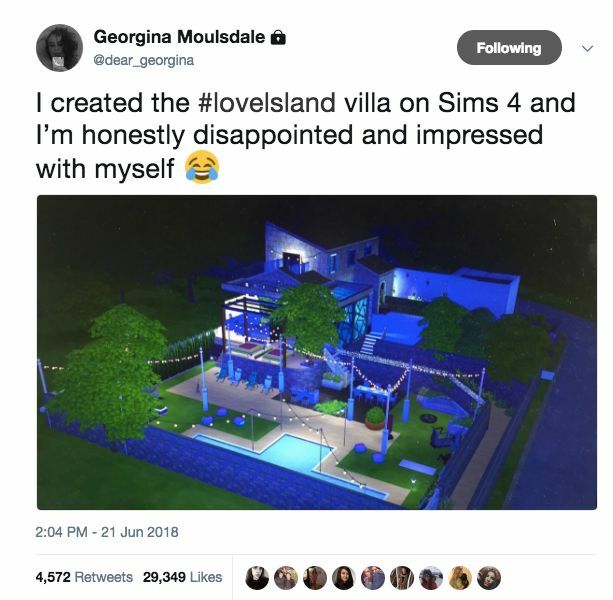 After finishing the building, Georgina has now placed the Love Island contestants as Sims in the lot. So far she has created Alex, Dani and Jack, Wes and Laura and Megan and Eyal. Georgina said she was most proud of how similar Megan and Eyal looked. But she couldn't get Laura to look like Laura. 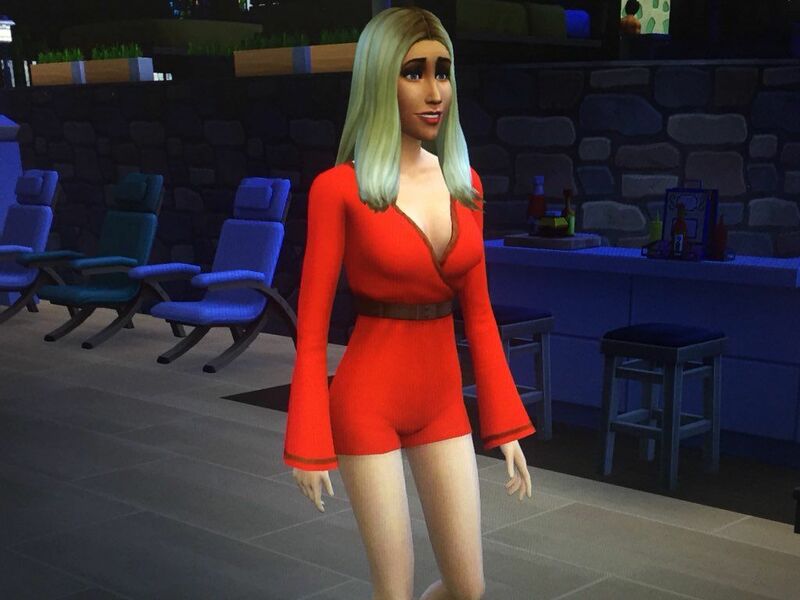 She's going to create more Sims to go into the villa and will be adding Adam and Samira next. Georgina wants Jack and Dani to win "because they’re so strong" but she's excited to see what happens with Sam and Samira! She said: "I think we’ll see a different side to her now." 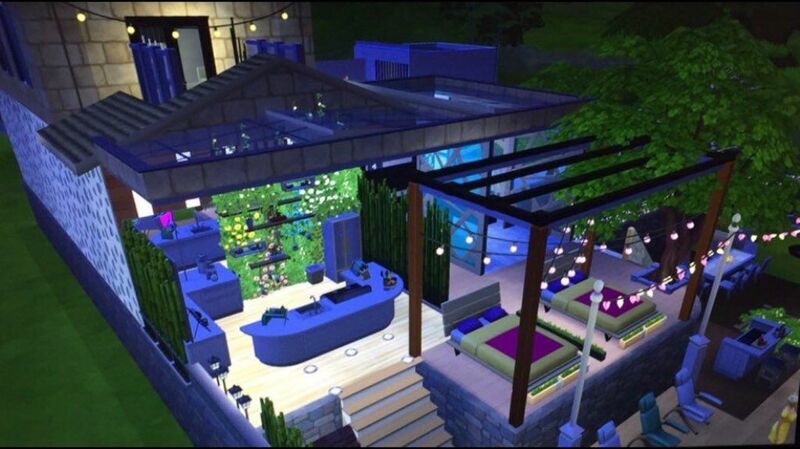 If you're a Simmer and want to play in the house, the lot is downloadable. Georgina's username is GMoulsdale01 and you can download it through the game.